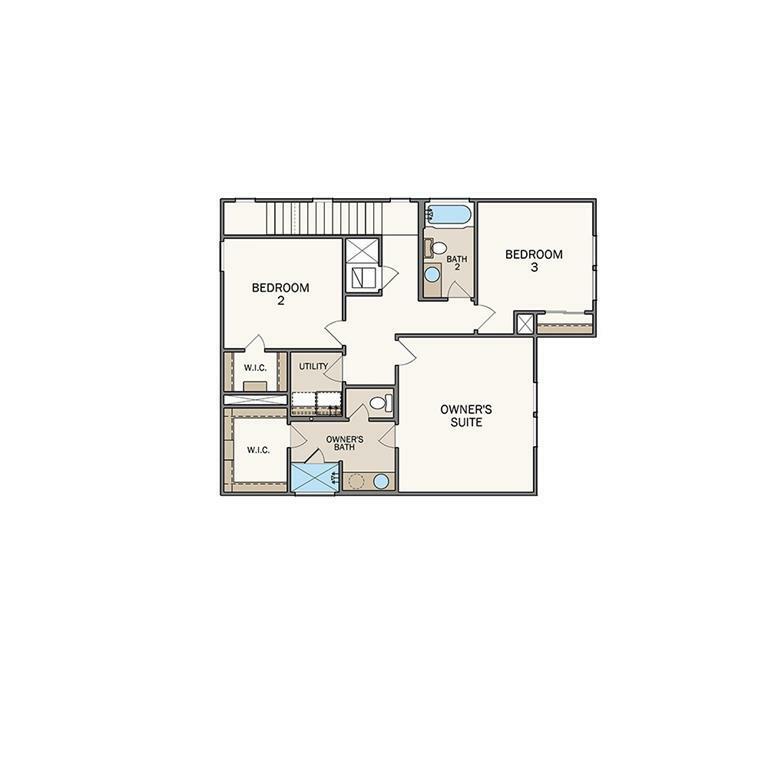 This stunning Trinity floorplan (elevation B) will not disappoint! 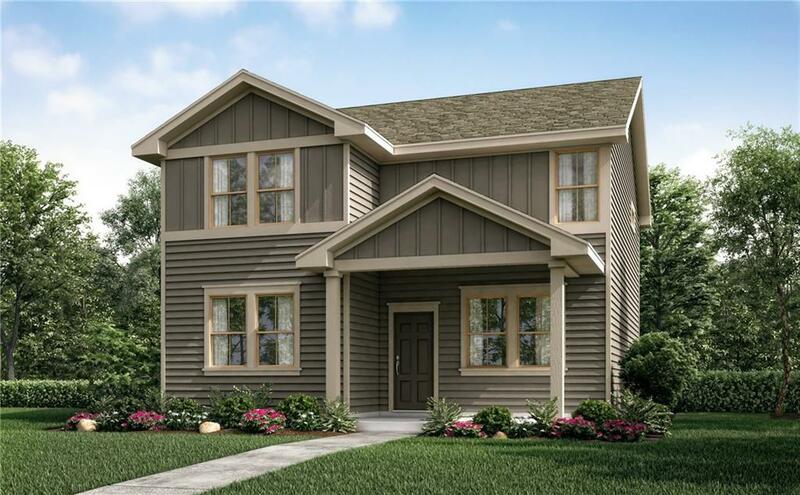 Youll be greeted by an open floor plan that highlights a spacious family room, dining room and gourmet kitchen plus a front flex room area. The private master bedroom upstairs, includes a spacious bathroom with double vanity, enclosed water closet and a large walk-in closet. 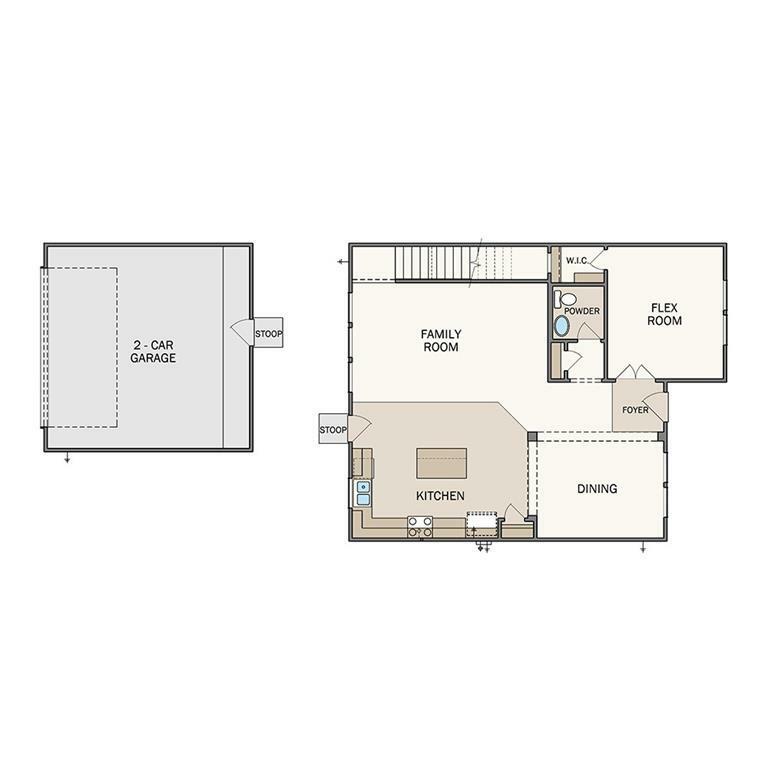 Two additional bedrooms and secondary bath are located in their own private area on the east and west side of this home. Covered patio a plus!